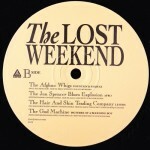 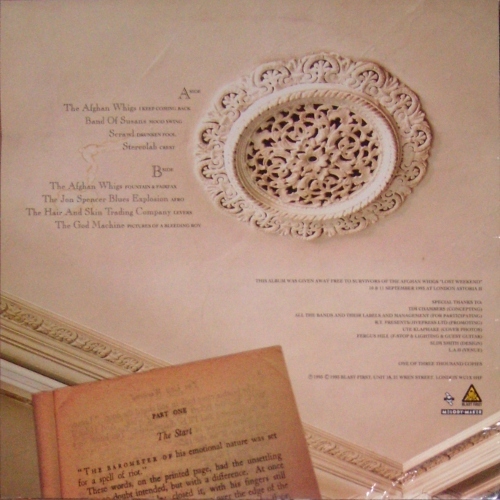 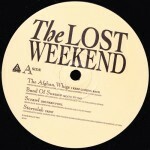 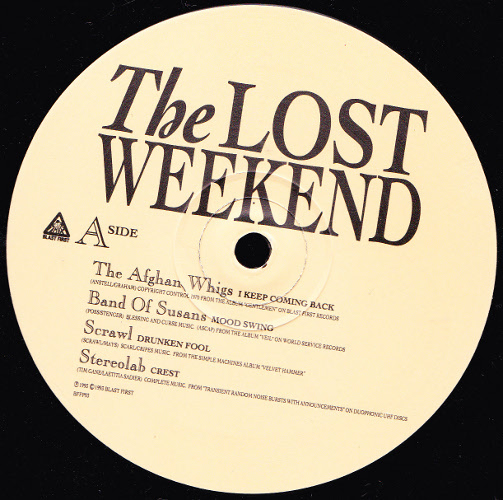 Compilation album with white die-cut paper inner-sleeve, issued free to “survivors” of the “Lost Weekend” shows at the Astoria 2 in London, UK on September 10 and 11, 1993. 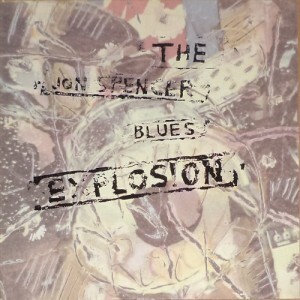 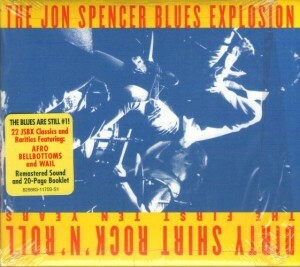 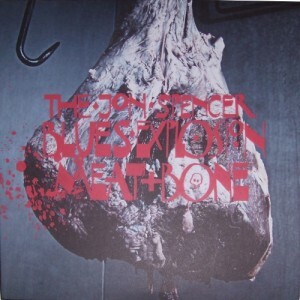 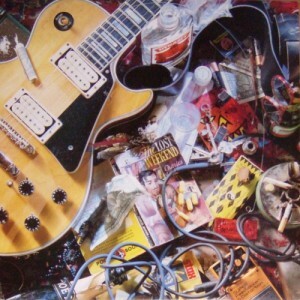 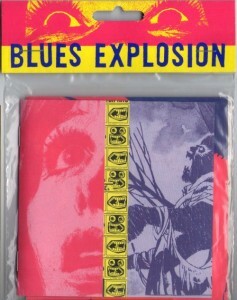 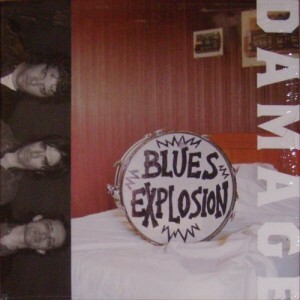 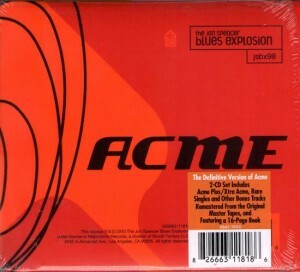 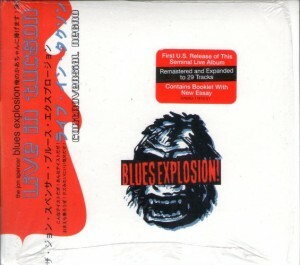 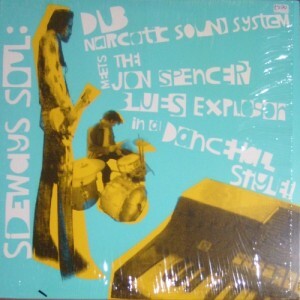 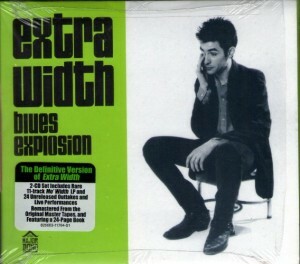 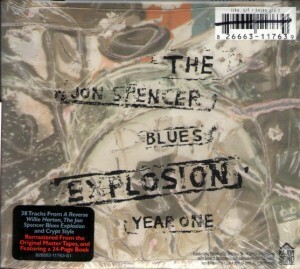 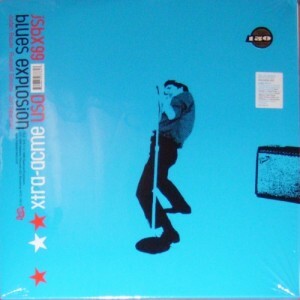 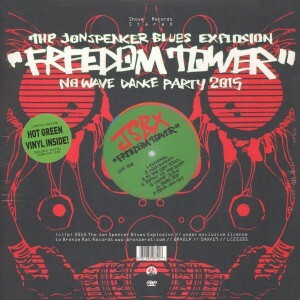 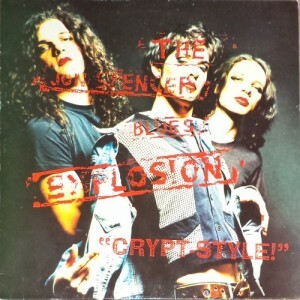 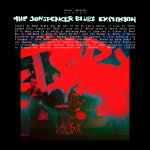 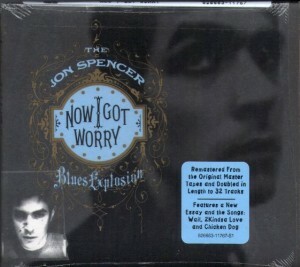 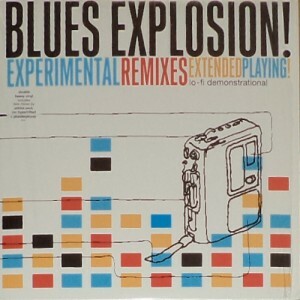 Features Afro by The Jon Spencer Blues Explosion (from Extra Width). 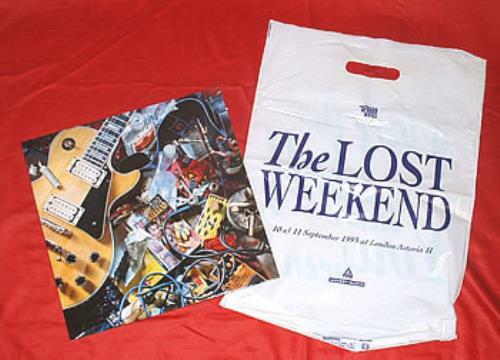 Originally issued with ‘Lost Weekend’ carrier bag. 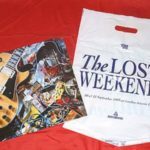 Melody Maker made copies available to the first 1,000 respondants to an offer in the September 18, 1993 issue, for £1.50, shipping. 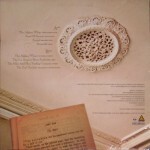 Limited edition of 3,000 copies. 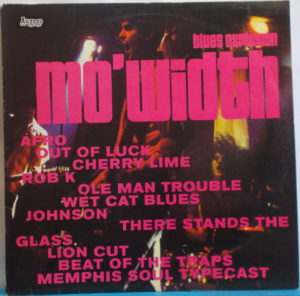 Recorded at Ardent Studios in Memphis, TN. 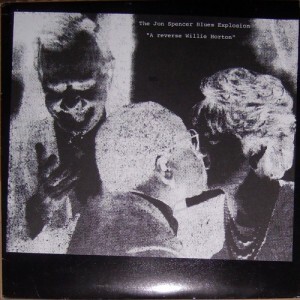 Engineered: Jeff Powell, John Hampton and John Curley. 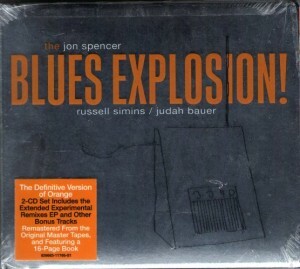 Mixed: Jeff Powell and Greg Dulli. 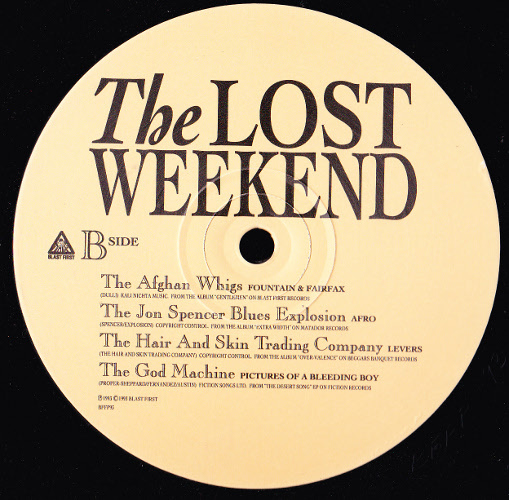 “This album was given away free in 1993 by Blast First/Mute to “survivors” of the Afghan Whigs “Lost Weekend” set of shows September 10-11, 1993, at London Astoria II.